You’re never done learning about marketing. At Penguin Strategies, we like to think of ourselves as experts in the field of marketing (and our clients would agree), but we also know that we can never remain static. There’s always a new technique to learn, a new channel, and a new keyword strategy. This is why we’re huge fans of Marketing School by Neil Patel and Eric Siu. If you don’t know already, Marketing School is one of the most popular digital marketing podcasts in the vast podcast universe, and its hosts are two of the best-known marketers in the industry. Whether you’re new to marketing and would like a primer on the fundamentals or a seasoned expert looking for new techniques to master, Marketing School always offers valuable information. Here are our five favorite episodes (that have come out so far). 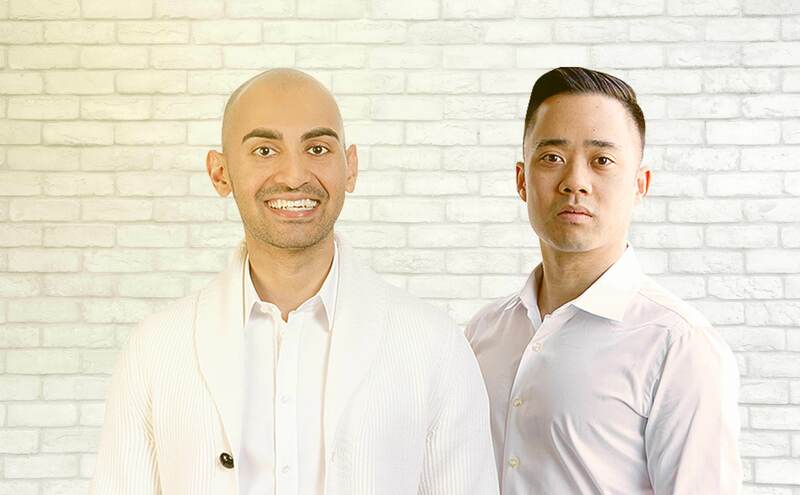 Neil Patel and Eric Siu are two of the industry’s best-known SEO experts – which is why it’s a little funny that one of our favorite episodes is about what you should do before you do SEO. The point that Marketing School makes is that when SEO is done in a vacuum, it’s meaningless. SEO isn’t done for its own sake – it’s done so that you can out-compete people who are further up in the rankings. If you don’t research your competitors beforehand, you’re never going to beat them. Let’s say that you’re a very good – or even great – marketer. What separates you from the best practitioners in the industry? The word is documentation. The best marketers in the world document everything. This means that their subordinates and co-workers can replicate everything they do, allowing success to become repeatable at scale. Better yet, in the hopefully rare event that something goes wrong, you at least have a record of the mistake and are able to roll it back. 3. Episode #916 – The Key to Marketing! The key to marketing is consistency. The key to marketing is consistency. The key to marketing is consist— get it? This is another ‘basics of marketing’ episode that’s useful even for people who are very experienced. The fact of the matter is that with new marketing channels appearing so often, it’s easy for your brand to become diluted. You need to repeat your messages across every channel, over and over again, so that every new prospect that encounters your brand can learn the same message. Promote your blog via paid Facebook ads, paid LinkedIn ads, Twitter Ads, Google AdWords, and Google Display. Comment on other blogs that share the same topics. Let influencers make guest posts on your platform – something that we do a lot of with our blogs, webinars, and events. Repurpose your content – if you wrote a blog, share it as an article on LinkedIn or use the meat of its content to answer a question on Quora. Email marketing isn’t dead! Use your best new blogs as an opportunity to update your contacts about what you’ve been doing. Push notifications for every new blog – simple to implement on your site and can capture new traffic without exhausting your readers. Scheduling social media messages around your blogs is a great way to make sure that your social presence is always active, allowing you to look relevant and interesting to your customers. Linking to your own content is a great way to give your blogs some rank, but it’s possible to do it very wrong. If you link to your home page too often, your rank will suffer, for example. The right way to do it is by adding rich anchor texts to your footers. In addition, you should iterate on success. When you pages rank for certain terms, you should create more pages on the same topic that link to the original page – we call these topic clusters. Finally, you should have a system for interlinking – don’t choose random pages, but instead choose a limited menu of pages that you want to promote. As you can see from the episode numbers, the Marketing School podcast as an absolutely enormous back-catalogue of episodes, and our five favorites are merely scratching the surface. We encourage everyone who’s interested in marketing – experts and neophytes alike – to dive in and give us their own recommendations to share! 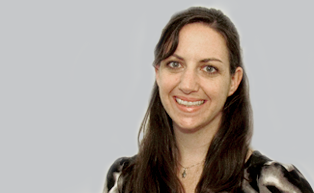 CMO at Penguin Strategies. With extensive experience in B2B startups ranging from enterprise offerings, crowd-sourcing, and cloud analytics, her goal is to transform dry, complex, or technical material into valuable and marketable content.